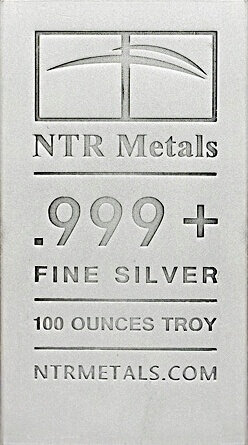 Buy silver bars straight from the global wholesale physical precious markets where institutions normally only get access to. This way you can enjoy the price benefits of avoiding the retail markets and deal directly with the liquidity providers. 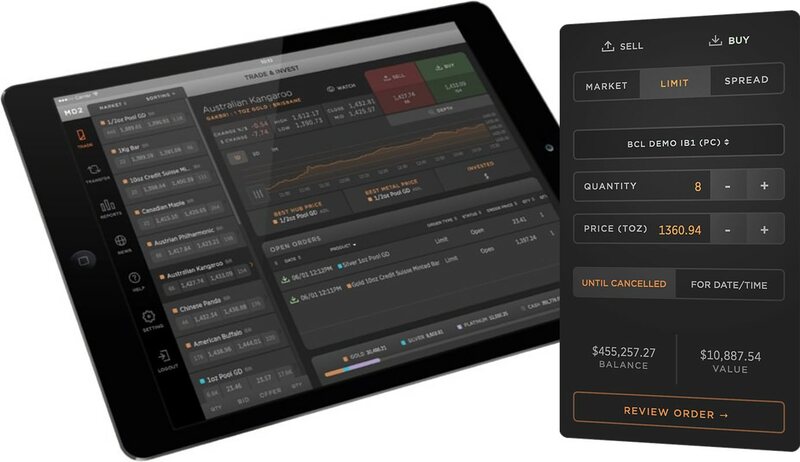 Our free to access trading platform, seamlessly integrates with these markets allowing you to easily locate and buy the cheapest physical silver bullion bars in these global marketplaces. 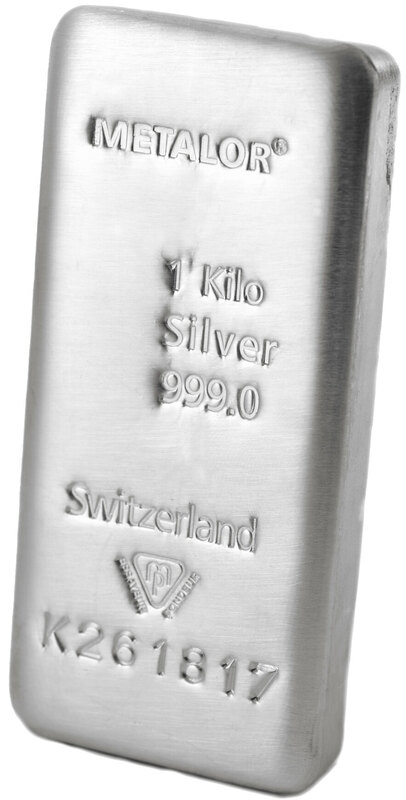 All of our silver bars have a minimum fineness of 99.9% and are cast. These 3 bars have been chosen as they generally have the greatest level of liquidity worldwide at wholesale rates. 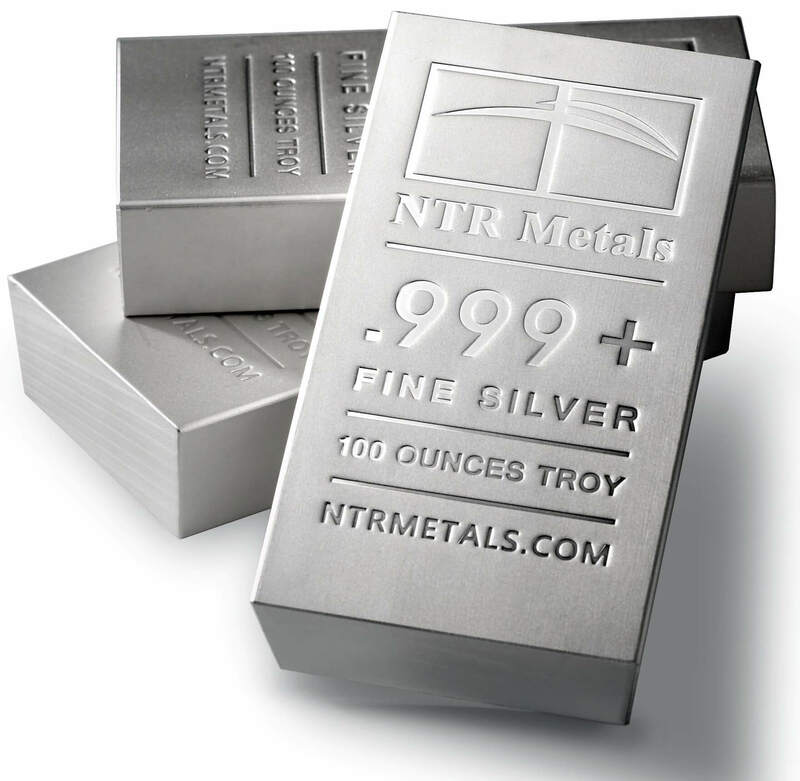 * Currently the only silver bar that is eligible to have an electronic Vault Warrant (eVW) raised against it is the 100 ounce silver bar, which means you receive the serial number, bar details & certificate, after which you can then use it for collateral, if you wish. See below for more information about our eVWs. Also, our 25,000 ounce wholesale silver trades can only be executed on 6 of our 7 USD global trading hubs. See our wholesale silver page for more details. If you are interested in something else entirely such as gold or platinum, you can find our full list of wholesale physical bullion on our main products page. With GoldVu you can use certain eligible gold and silver bullion products to be pledged as collateral to raise margin capital for further use. This is done through the use of our electronic Vault Warrants (eVW). The electronic Vault Warrants also allow you to physically separate and segregate your precious metals from the other bullion (definition) in the vault. To be able to personally inspect and audit your bullion holdings they need to be segregated first. This is to ensure that the same bar from the vault pool (that just happens to be closest bar to the vault door) isn't repeatedly shown to every visiting investor as if that one was theirs specifically. So if you are interested in receiving the serial numbers when you buy silver bars (for gold & platinum too), then make sure to choose to buy the bullion product that can have an eVW raised against it. You are allowed to privately vault the silver bars you’ve bought at our secure storage facilities. The silver will be automatically stored at the vault that’s sited at the same market location you made your purchase. Storage fees are charged on a monthly basis. All of the physical bullion that is exists on our markets for trading, irrelevant of form or type, has always existed within an approved chain of integrity, with supporting documentation that prove its lifetime movements from the refiner or mint to the market’s secure vaulting premises. This strict control of the bullion ensures that there can be no question over its purity and prevents any form of tampering with the precious metal. You can therefore be confident that when you buy any physical bullion on our markets that you will receive the stated product and not run the risk of purchasing tampered items or counterfeits. If you request to take delivery of your bullion, you also have the option to have it assayed prior to its withdrawal. To buy silver bars on our markets, you only need to create a Holding with us and you can start directly trading physical worldwide.